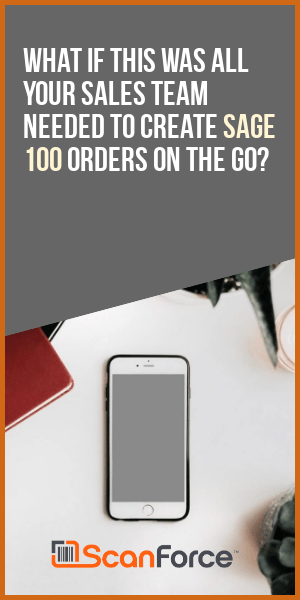 Sage have published a completed set of pdf files (viewable online or by downloading) which contains instructions for each of their Sage 100 ERP 2014 modules. 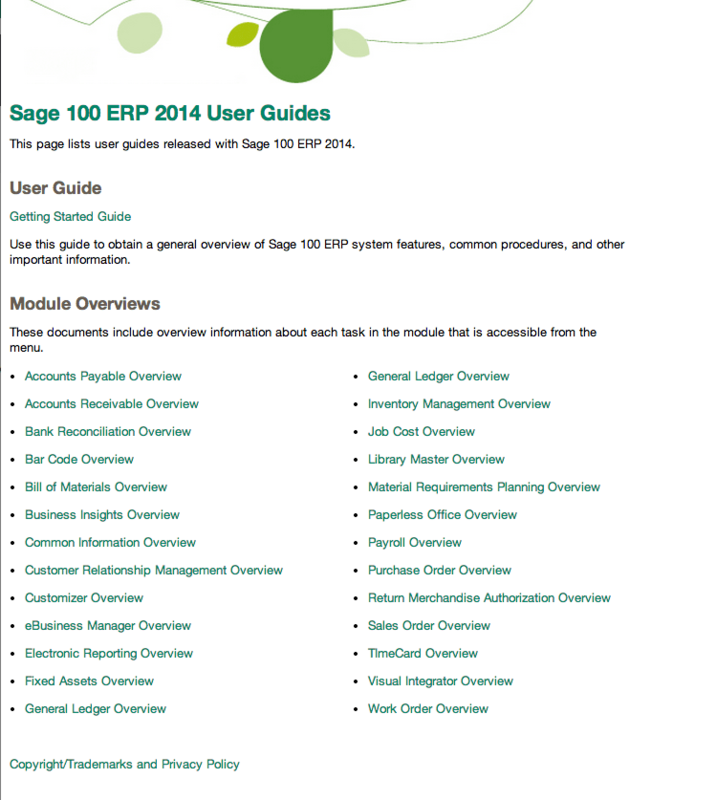 These guides are an update to the previously Sage 100 ERP 2013 manuals. To review the manuals online visit this link.